With England playing the semi final in this years World Cup tonight we couldn’t resist posting a blog for all the football fans out there. 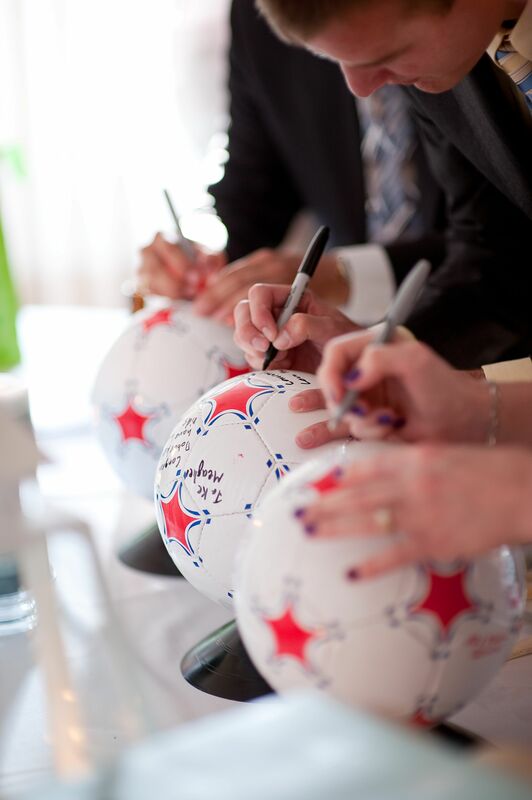 Scroll down for some decoration ideas if you have a bride or groom to be who is crazy about footy. 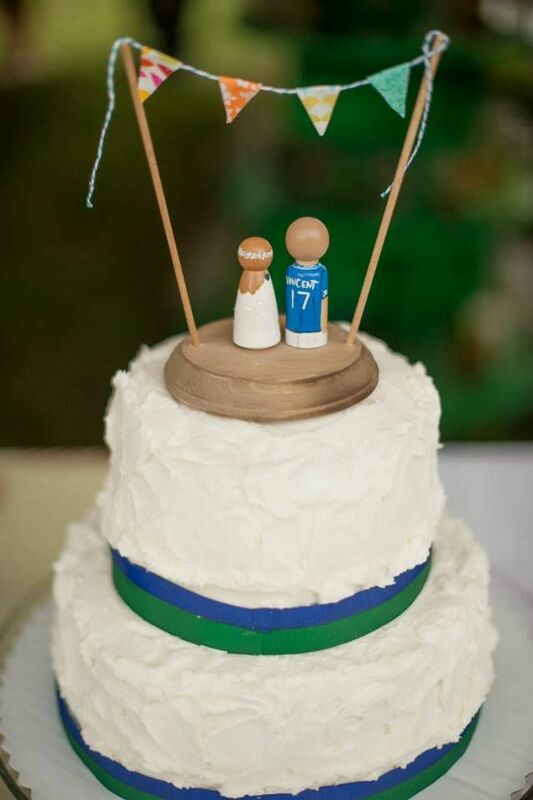 As a football fan, I love this wedding style.